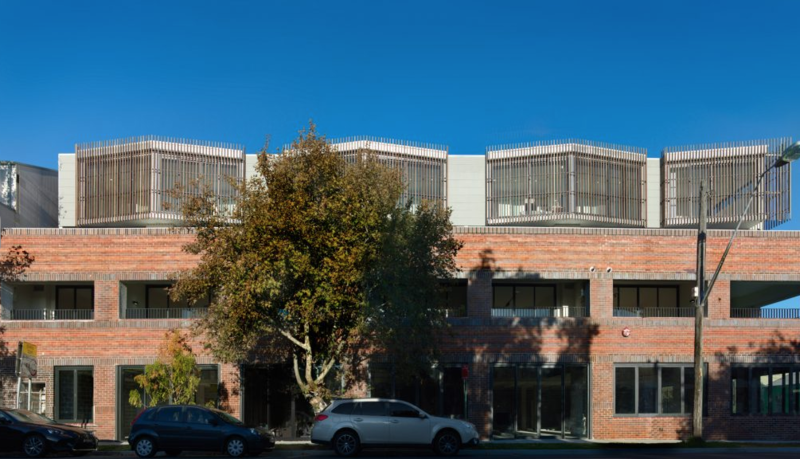 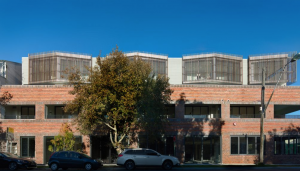 Project completed at Mitchell + Fountain Alexandria NSW. 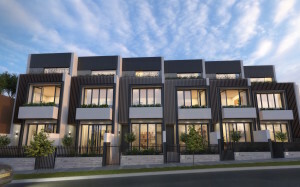 The final CGI’s are complete for 6 Terraces on Queen Street Beaconsfield. 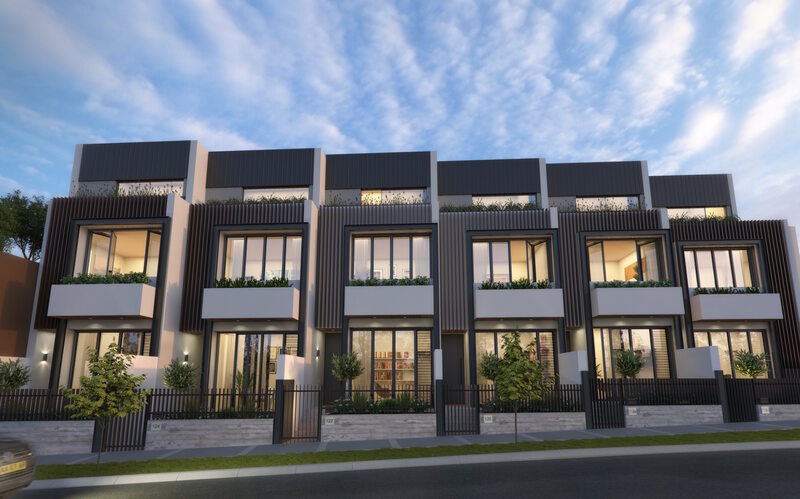 They are now available for purchase through McGrath Projects. 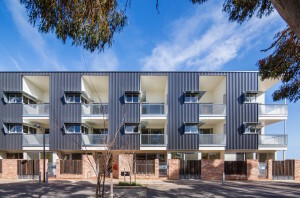 56 Seventh Street has won the award in the MBA Awards, South Australia in the following category. 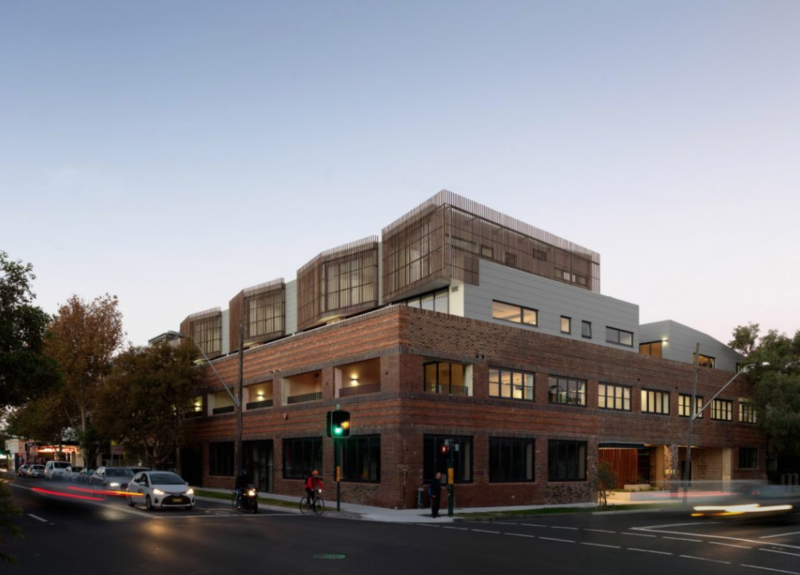 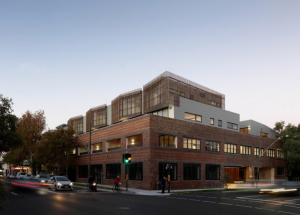 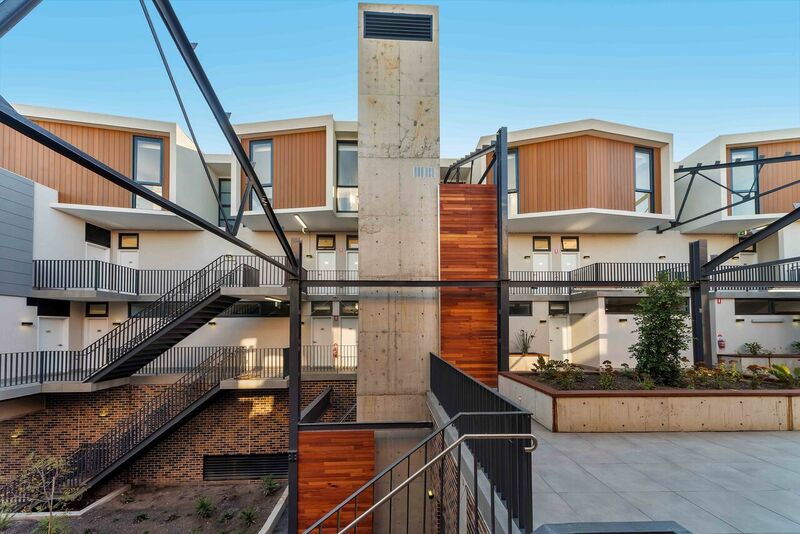 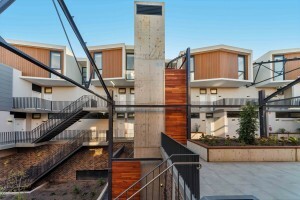 Congratulations to Mossop Constructions and all consultants involved in the project.